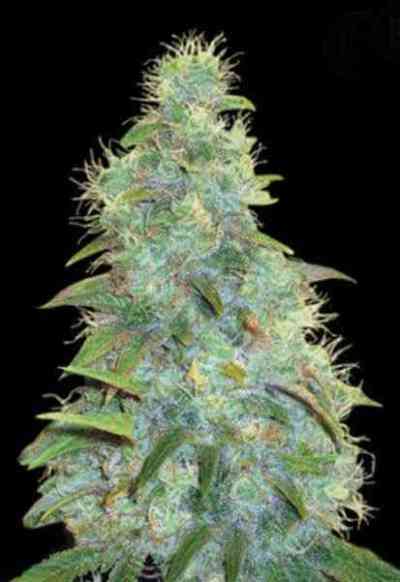 AKA Auto Great White Shark: Great White Shark in it's automatic version is a stabilized F1 hybrid that was made using our selected Great White Shark phenotype and a very special ruderalis hybrid, the same we have been using to make Auto Big Bud and Auto Cheese. The results are very impressive. Auto Great White Shark can get from 70-120 cm tall, it has many side branches that are surrounding a massive central main cola. 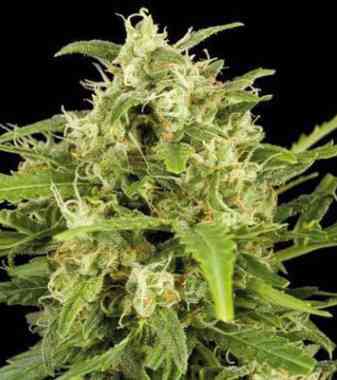 The skunk aroma it radiates is similar to the traditional version but has more sweet-sour fragrances. 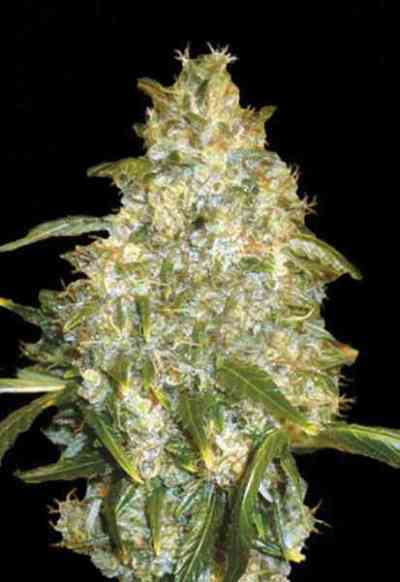 This strain matures very fast, around 70 from germination and the outcome are heavy yields of frosty buds.